On this page you can download Stuart’s Simple Planning Tool. It’s an Excel file which contains two spreadsheets; one is blank for you to use, and the other is a worked example. There’s also a pdf file describing the tool and going through the example. Hey, it’s not rocket science but I’ve found this system works for smaller and simpler projects where you don’t need the ‘big tools’ like MS Project etc. The best part is that with only a little effort, you’ll get an idea of the timescales, the resources required and most importantly, the cashflow for your project. Please feel free to take the files and modify them to suit your needs. 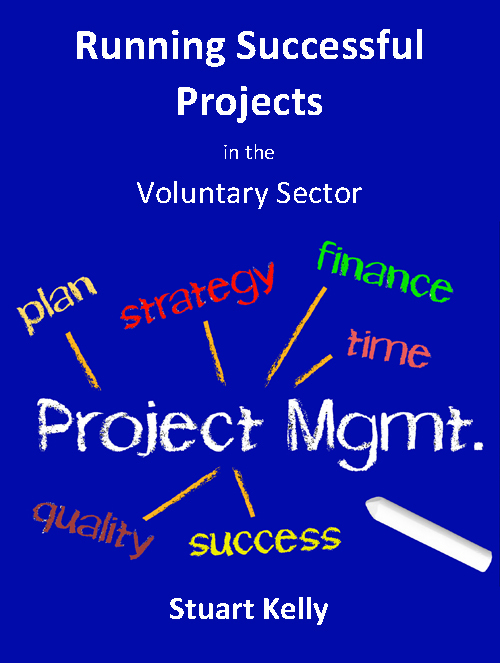 Any comments on the tool, or suggestions for improvements, or even templates you’d like to share with your fellow 3rd sector project managers, drop a comment on the site and I’ll put them up.